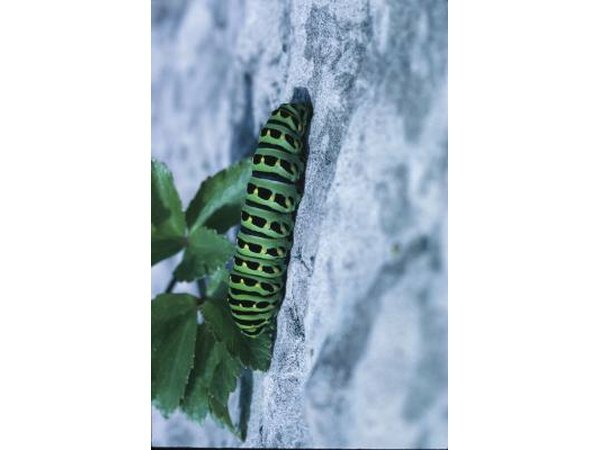 Due to favorable climate conditions, Virginia has a wealth of varieties of caterpillars, worms and other larvae. Some are harmless, helpful and even adored, while others are just downright pests. Although the species and subspecies are extremely expansive, caterpillars and worms can be classified into four distinct areas; caterpillars of butterflies, caterpillars of moths, nematodes and segmented worms. Families of butterflies found are swallowtails, whites, gossamer-wing, metal mark, brush footed and skippers. 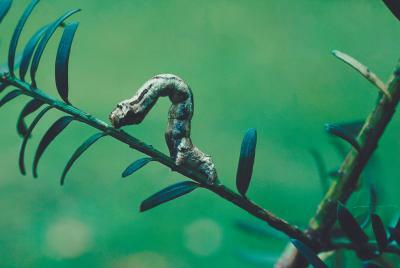 Swallowtail caterpillars are long with scent organs. White caterpillars are green and high destructive. Gossamer-wing caterpillars have a close relationship with ants as the ants protect the caterpillars and the caterpillars secrete a sweet liquid, which the ants feed off. Metal mark and brush footed caterpillars are hairy. Skipper caterpillars are rather plainly colored with large heads and two tails. They can be either haired or smooth. There is a large variety of moth species found in Virginia. These include sphinx moths, tiger moths, tent and gypsy moths, silkworm moths, geometer moths or inchworms, and owlet moths. Sphinx moths' caterpillars are long and fat, have a variety of colors and have a poisonous excretion from their stomachs to ward off predators. A tiger moth is known especially for its caterpillar, which is the woolly bear caterpillar. 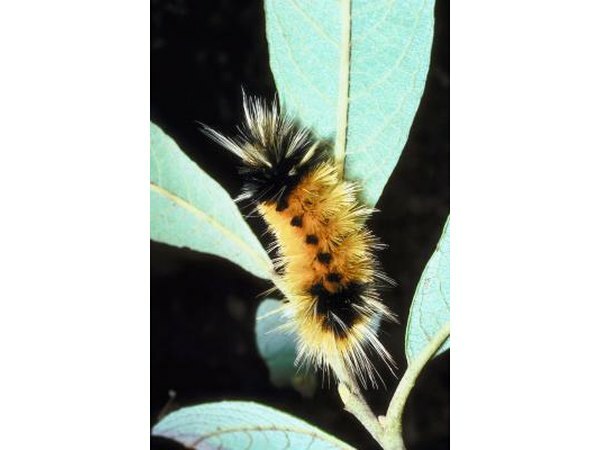 Tent and gypsy moths are small, short-haired or spiked caterpillars that are extremely destructive to forests. Silkworm moth caterpillars are white and fluffy. Owlet moths are a very large family that includes the cutworm, which is a highly destructive larvae. Nematodes are a large group of worm-like invertebrates that can be found in Virginia. Many varieties of nematodes are high destructive. 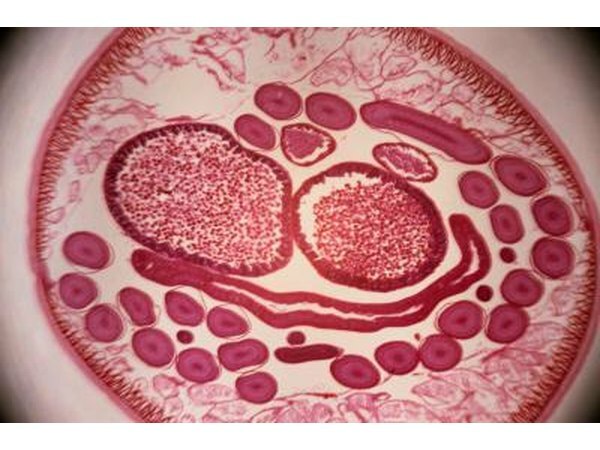 These include roundworms, horse tailed worms and several species of root rot nematodes. Round worms live in water and at one time were a serious threat to people, although there has been a decline in humans being infested. Horse tailed worms are parasites to grasshoppers and spiders. They live inside the host until they come into contact with water. They leave the host to mate then die. Root rot nematodes are parasites to many plants including crop plants, causing a huge lost to farmers. These worms eat the roots of their host plant. There is also a nematode that most pet owners would be familiar, the heart worm. The heart worm is a parasitic nematode that lives within the bodies of animals, mainly the heart. Without treatment the host animal can eventually perish. The most common beneficial worm found in Virginia is, of course, the earthworm. Of the many species of segmented worms, two reside in Virginia: the common earthworm and the red earthworm. Both of these were imported from Europe. Earthworms are beneficial because of their ability to aerate soils with their movement as well as their ability to digest any organic material found in the soil. While having the ability to swim, earthworms mainly live in the topsoil as well as under rocks and in the bark of trees. 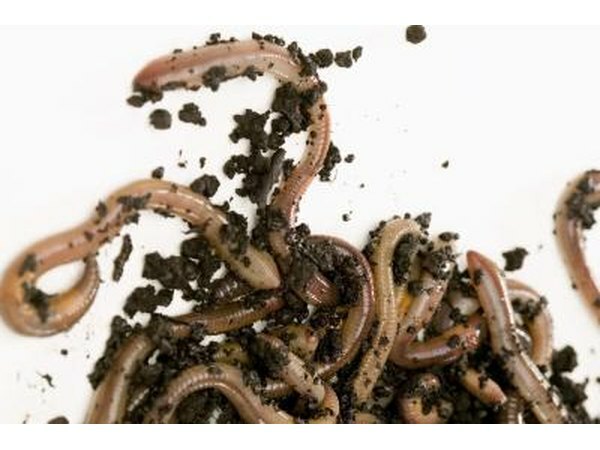 Especially useful for their aeration of soil, earthworms are also a favorite food of many animals. What Kind of Leaves Do Butterflies Lay Their Eggs On? What Are the Caterpillar's Enemies?